Connects PC displayport output to a DVI monitor. 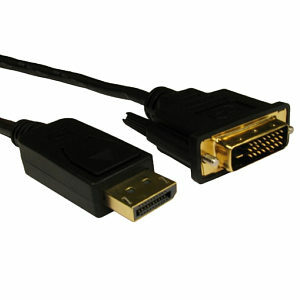 Our 1m displayport to dvi cable is used to convert a digital display port signal to DVI, it allows a PC or device with a displayport output to be connected to a display with a DVI input. 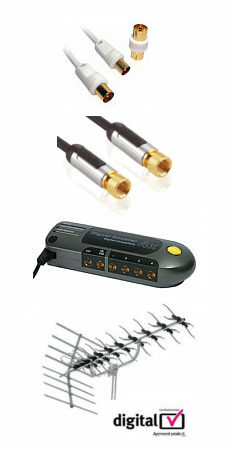 Just connect the displayport adapter to your computer and a DVI cable from the adapter to the monitor, tv or projector etc.